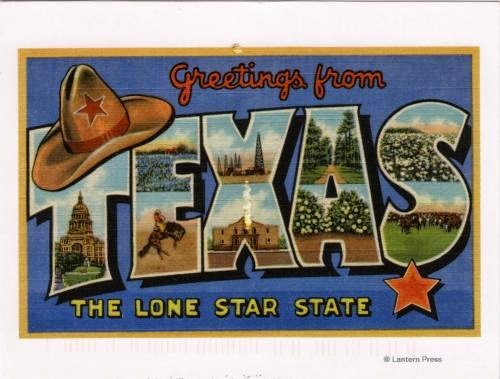 Postcard US-2445192 was a "Greetings from Texas" card, sent from Dallas, Texas. On November 22, 1963, President John F. Kennedy was shot and killed in Dallas at 12:30 p.m. central time. However, 51 years later, the mystery is still considered unsolved by many as questions remain. In Las Vegas, “The JFK Exhibition” opens today at the Tropicana with memorabilia from the JFK White House, including many items related to his fateful visit to Dallas. 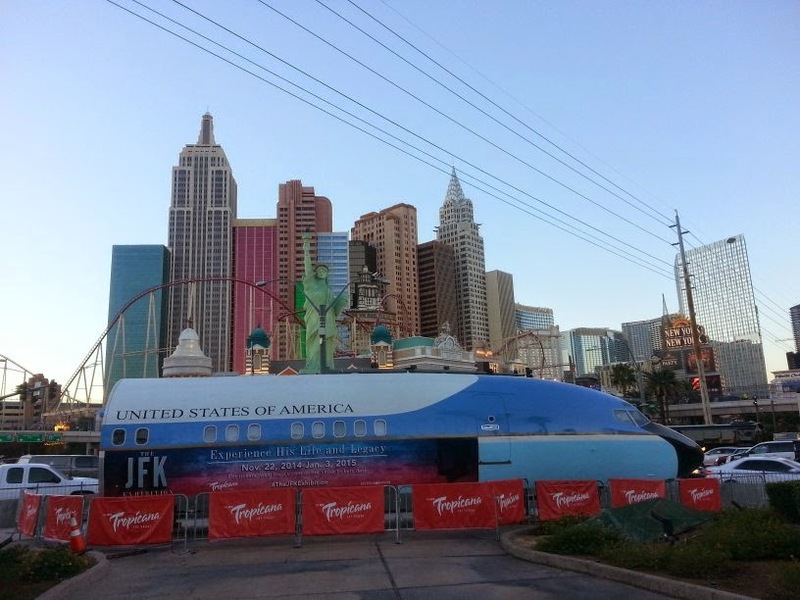 Among them, a full-scale replica of the fuselage of Air Force One during the presidency of JFK will be on display through January 3, 2015.